Welcome to the First Nations Interest Group (FNIG)! 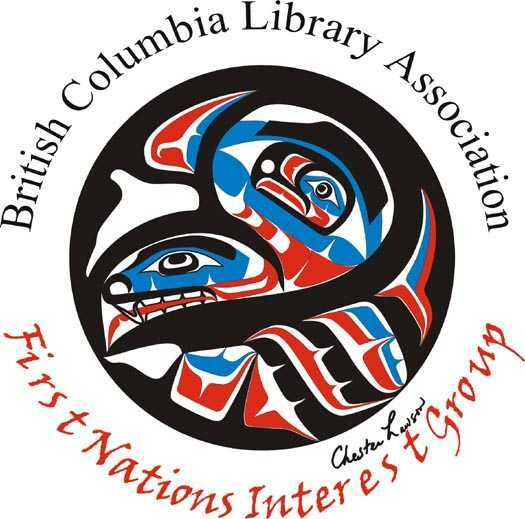 The First Nations Interest Group (FNIG) of the British Columbia Library Association listens and responds to the information interests expressed by Aboriginal Peoples in British Columbia. We encourage the development of reciprocal relationships between Aboriginal communities and information organizations such as libraries and community resource centres. professionals by encouraging organizational inclusivity and diversity. The FNIG has been working together since 1992. Explore the FNIG archival fonds at UBC’s Xwi7xwa Library using the newly developed finding aid to learn more! Join our email list-serv via the BCLA webpage to get connected, or email fnig@bcla.bc.ca. We meet several times a year for FNIG business as well as social gatherings. Are you looking for mentorship in this growing area of librarianship? New members are welcome!